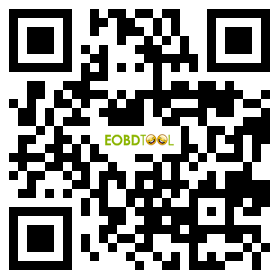 VXDIAG VCX NANO 5054 ODIS V4.4.10 OEM Diagnostic Tool is perfect replacement of VAS 5054A Scanner. Support WiFi and UDS Protocol. VCX Nano VAS 5054A support multi-language, covers VW, AUDI, SKODA, SEAT Bentley and Lamborghini vehicle in the markets. The procedure for this version to work with the VAS5054 clone is the same as for version 4.3.3. 4.4.10 uses the same PDU as 4.3.3. + Install Odis not restart at the end! ! ! + Copy + Paste OffboardDiagLauncher.exe into "Program Files (X86)> Offboard_Diagnostic_Information_System"
+ Copy "de.volkswagen.odis.vaudas.launcher_4.44.1.jar" in "Program Files (X86)> Offboard_Diagnostic_Information_System \ plugins"